At least 8 people are dead, several injured after a gunman opened fire at Santa Fe High School in Texas Friday morning. This is who is responsible for killing 8-10 people this morning at Santa Fe High School. Dimitrios Pagourtzis. Dimitrios had a Facebook page but it is already deleted. 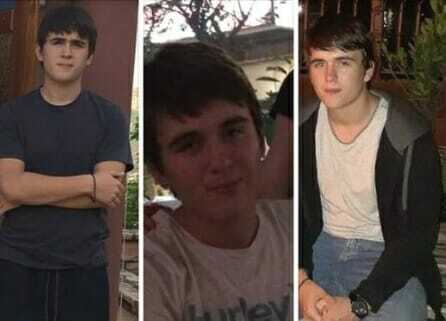 Students confirm that Dimitrios Pagourtzis is the Santa Fe school shooter…. 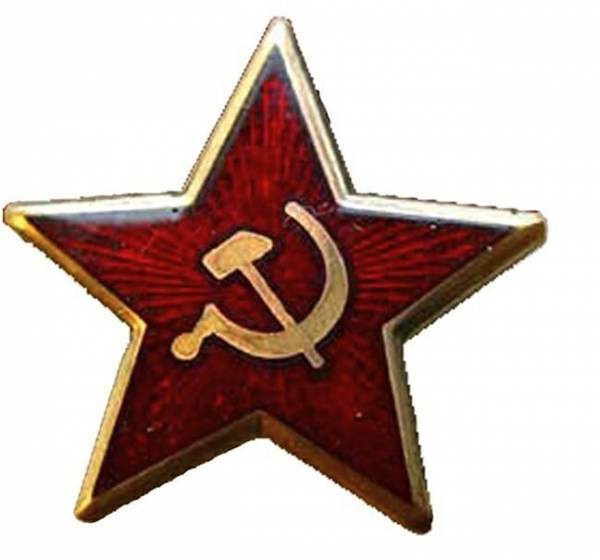 They sell these Antifa stars on Amazon. 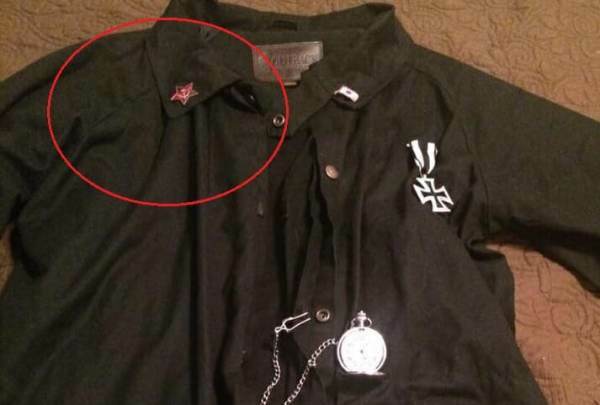 MORE— TGP contributor Cassandra Fairbanks noted that the killer’s pin was also worn at Columbine. UPDATE — TGP contributor Cassandra Fairbanks did some more research and has a different opinion on the crazed killer.